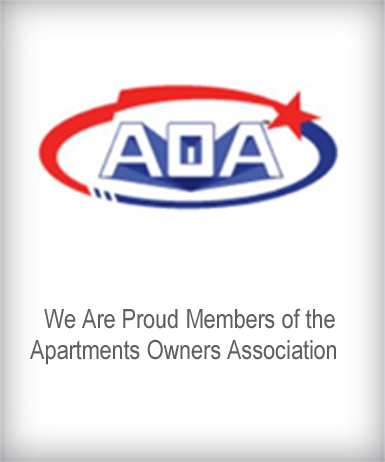 Call us at (626) 338-6688 Office, Tenants and Maintenance. Please login to theowner portal. 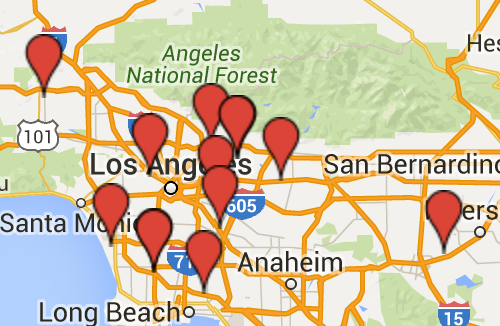 If you cannot find what you’re looking for in the portal, call us at (626) 338-6688 Office, Tenants and Maintenance. Please login to thetenant portal. If you cannot find what you’re looking for in the portal, call us at (626) 338-6688 Office, Tenants and Maintenance. 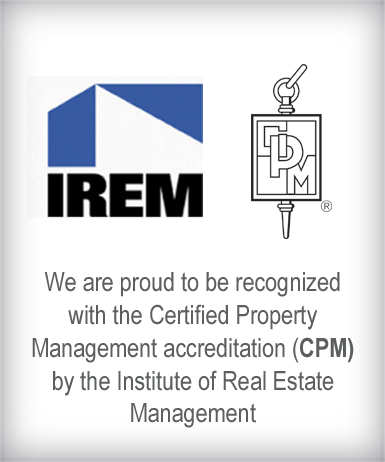 If you’re interested in a career in property management, Real Property Management may be right for you. Here’s a brief description of the most common positions which may be available. Contact us to learn more about current job openings. Administrative Assistant – Supports business operations through administrative tasks, as well as providing courteous and professional direct interaction with prospective and current customer tenants. This position is often the face of Real Property Management. This role interfaces with every unit of the business and is the key to achieving effective communication across the organization. Business Development Manager (Sales) – Grows our base of customer clients. 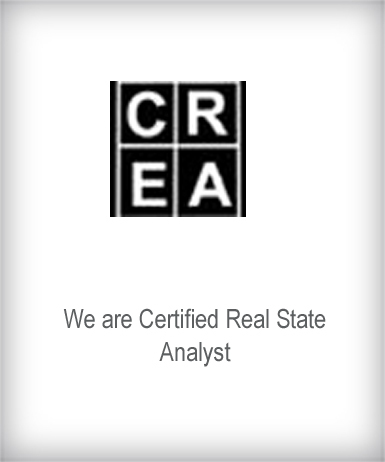 This position is critical to achieving the business objectives of Real Property Management. The role is responsible for building connections through integrity and leadership and for creating and maintaining trust in our expertise. GL/Bookkeeper – Manages the accountancy related functions of the business. Real Property Management relies on the Accountant to demonstrate leadership and create trust with owners and tenants and to instill confidence in our services by creating and directing world-class accounting processes. Property Supervisor / Leasing Agent – Directly interacts with prospective and current customer tenants. This position is often the face of Real Property Management. The role touches the leasing process from introduction through occupancy, and is responsible for maintaining trust and communication from on boarding of the tenant throughout the tenancy of the resident. Maintenance Coordinator – Manages the business’s maintenance division. Strong candidates will come equipped with a full range of knowledge (including but not limited to) general handyman skills, electrical, plumbing, carpentry, dry walling, landscaping, and HVAC. The Maintenance Coordinator must be well versed in vendor and client relations and adhere to strict time schedules. 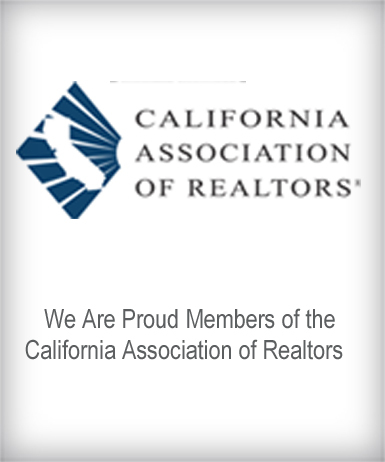 This position will be responsible for timely and complete work to the standards of Real Property Management. Maintenance Personnel – Supports all of the business’s maintenance activities. Strong candidates will bring a full range of knowledge (including but not limited to) general handyman skills, electrical, plumbing, carpentry, dry walling, landscaping, and HVAC. The Maintenance personnel will perform tasks assigned by the maintenance coordinator and authorized by the company. 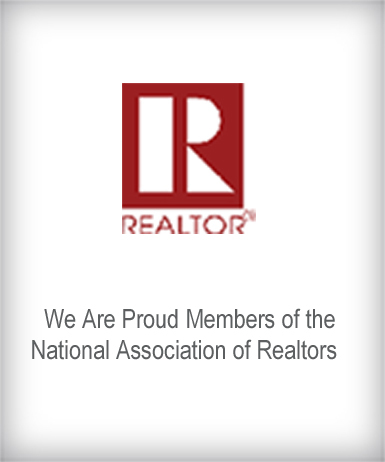 This position will be responsible for the timely and professional completion of tasks to the standards of the Real Property Management organization. Resident Manager – Provides clients with top-tier customer service and excellence in management services. 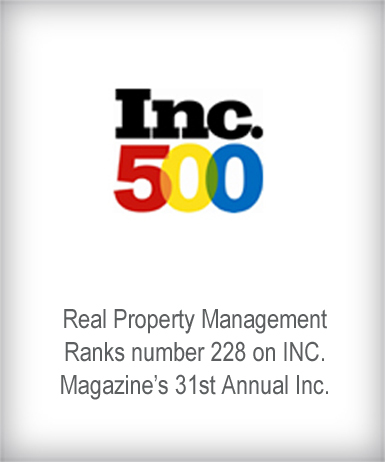 Real Property Management relies on the Property Manager to demonstrate leadership and create trust with owners and tenants (both current and prospective), as well as contractors and other vendors. 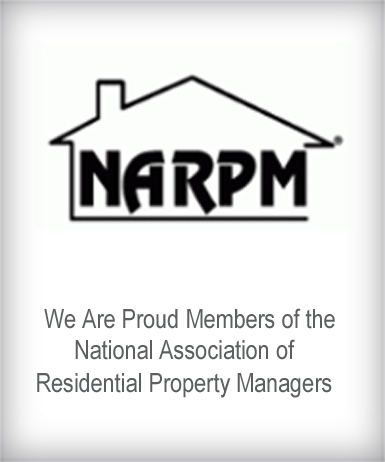 The Property Manager instills confidence in our services by taking world-class care of the properties we manage. Please login to the owner portal. If you cannot find what you’re looking for in the portal, call us at (626) 338-6688 Office, Tenants and Maintenance. Please login to the tenant portal. If you cannot find what you’re looking for in the portal, call us at (626) 338-6688 Office, Tenants and Maintenance.